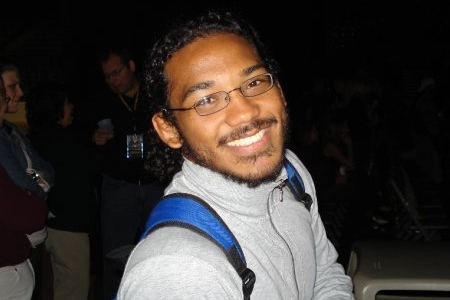 After posting his second consecutive win over Frankie Edgar, reigning UFC lightweight champion Benson Henderson (Pictured) is eager to shift the focus towards his next opponent, Nate Diaz. Henderson understands exactly what’s in store both inside and outside the Octagon when the two square off. “I know [Diaz] likes to go into his fights and get guys worked up in the head a little bit,” Henderson stated at the UFC 150 post-fight press conference, while acknowledging Donald Cerrone’s previous run-in with Diaz. “Him, his camp, everybody involved in that 209 stuff, God bless ’em. For those who may not recall, it was Diaz who ended Cerrone’s torrid six-fight winning streak at UFC 141. Some believe the mind games leading up to the shootout may have caused “Cowboy” to unleash his worst UFC performance to date. Judging by his post-fight comments on Saturday night, it seems “Smooth” understands it would be best to focus on the task at hand rather than the extracurricular dialogue coming from his next challenger.